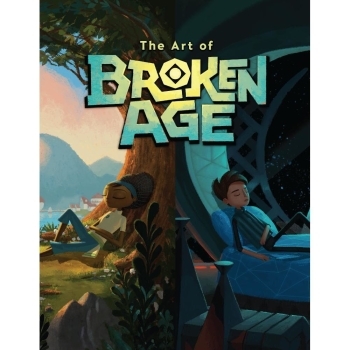 Broken Age began life as a record-breaking crowdfunding campaign. 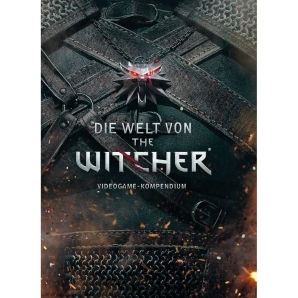 Now, the full adventure is here in all its beautiful, hand-painted glory! 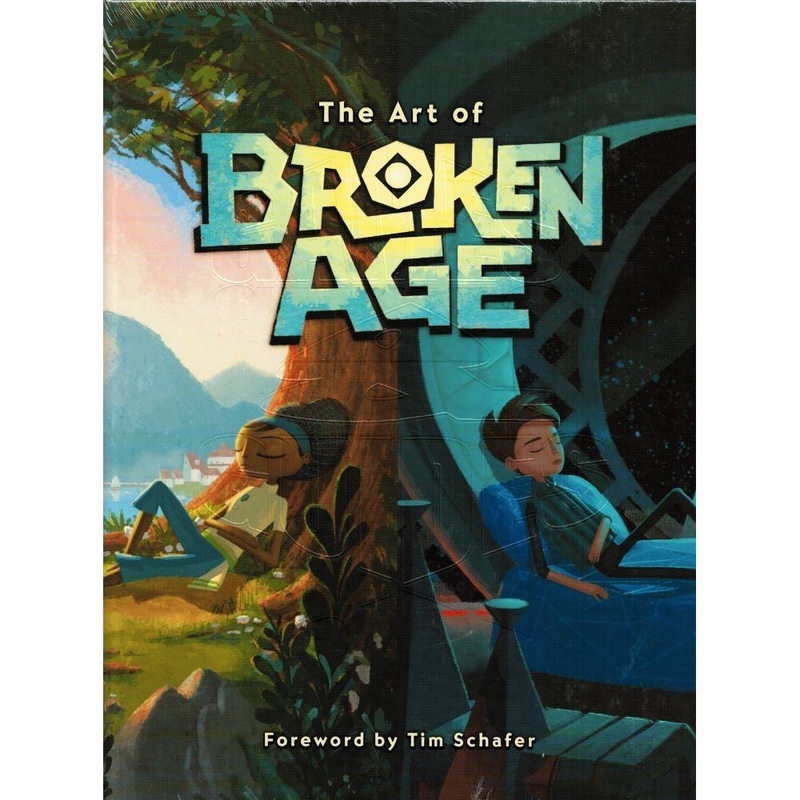 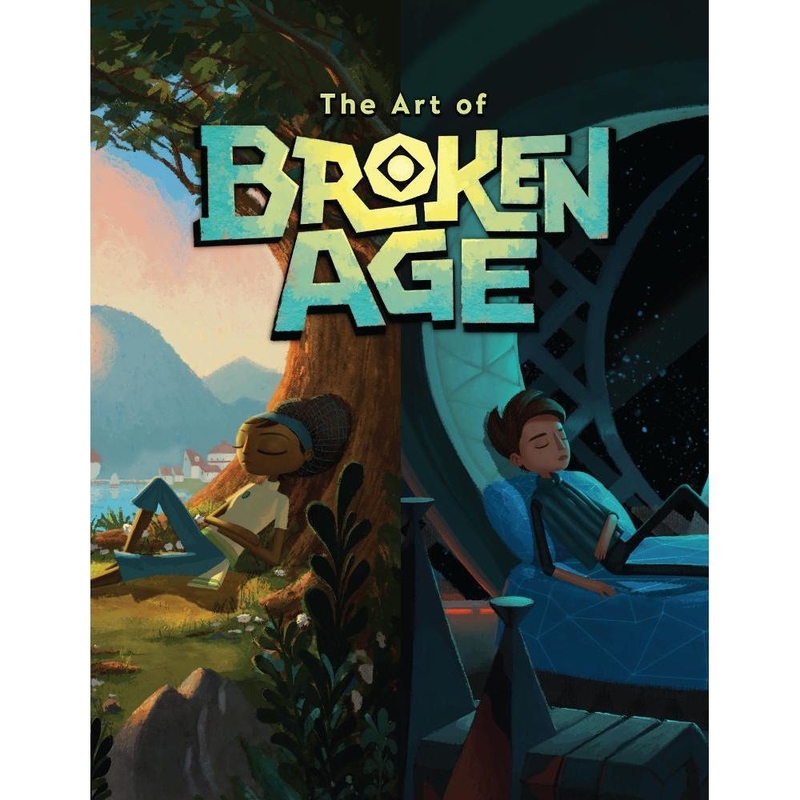 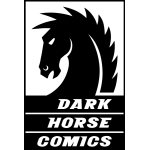 Dark Horse Books is proud to partner with Double Fine Productions to offer an intimate look into the worlds of Broken Age, featuring hundreds of pieces of art, and commentary from the game´s creators! 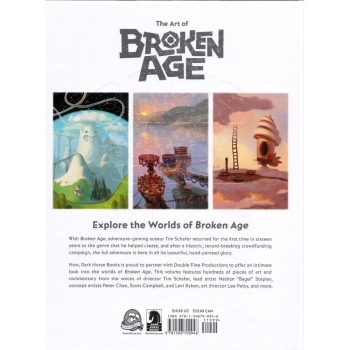 The art and artistry from the record-breaking Kickstarter dynamo, Broken Age! Commentary by adventure gaming icon Tim Schafer.